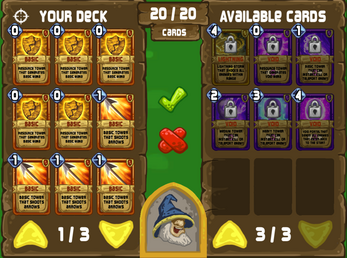 Your kingdom is under attack and you must construct a deck of powerful spells and towers to defend against the onslaught of creatures and monsters. 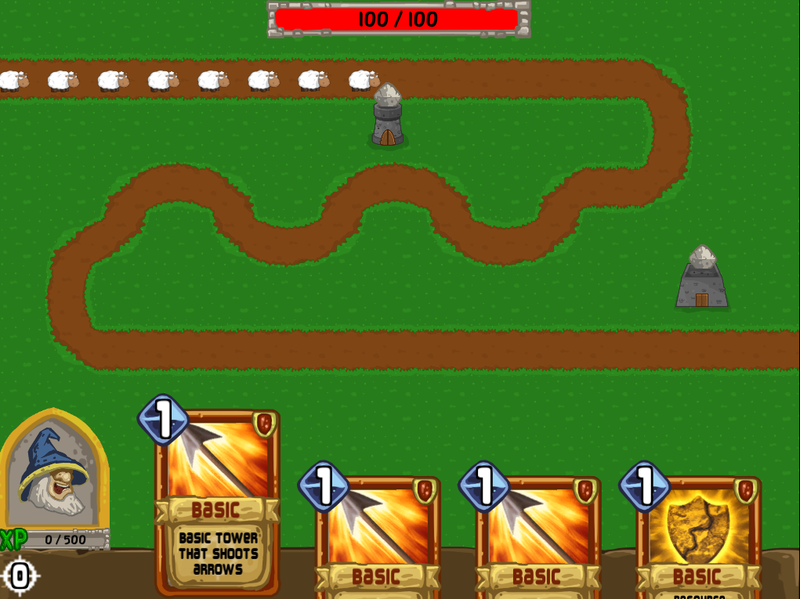 You must build towers to generate mana so you can cast powerful spells and build better towers. 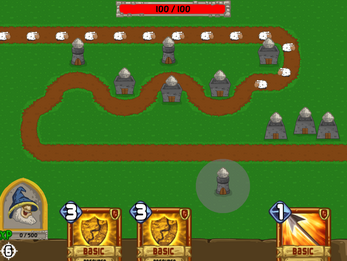 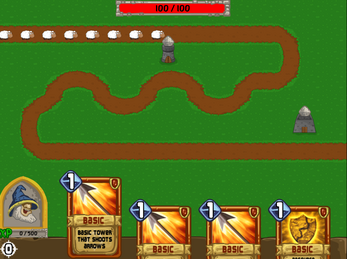 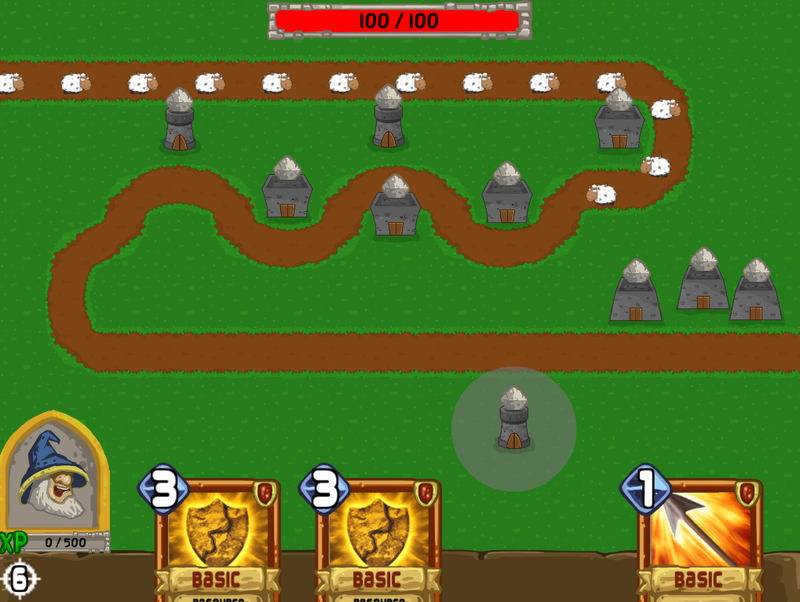 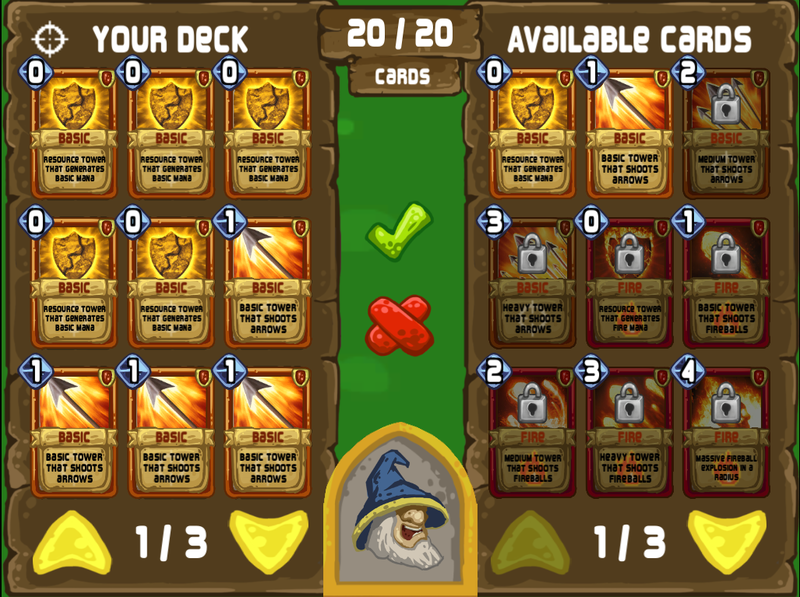 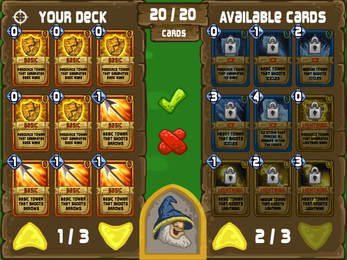 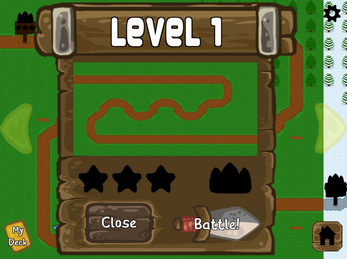 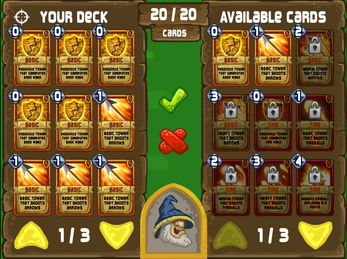 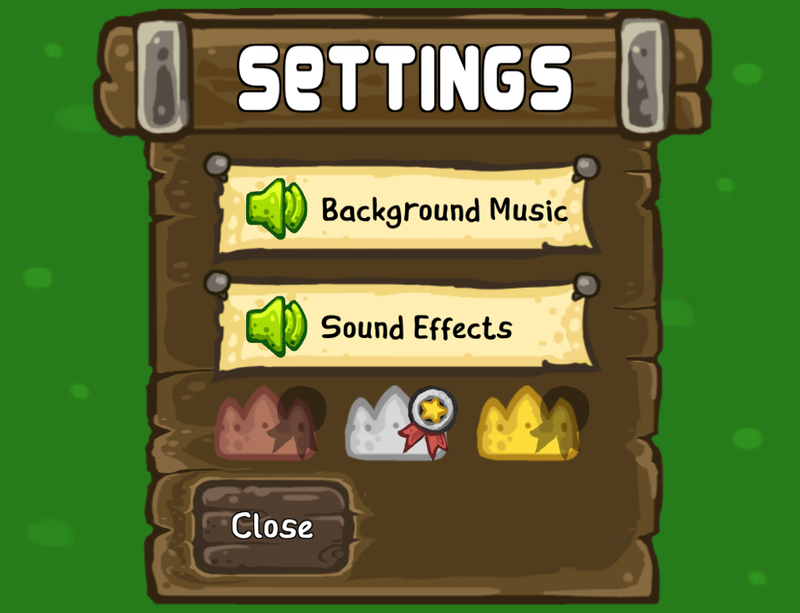 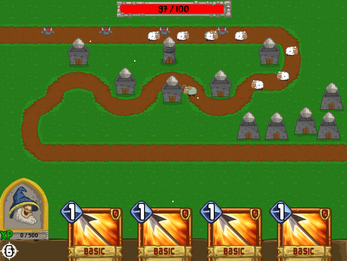 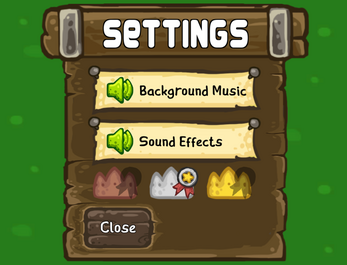 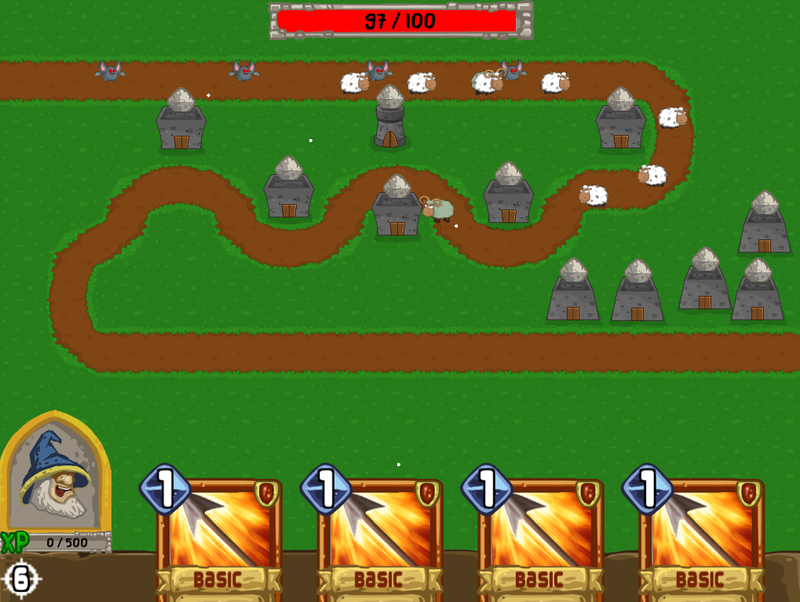 As you level up, you will unlock more powerful spells and towers.